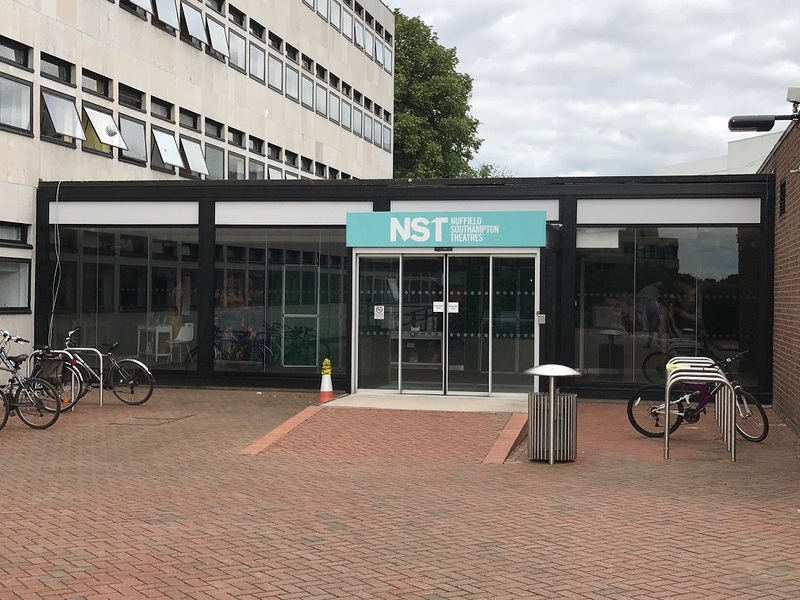 As one of the country’s leading production theatre companies, Nuffield was awarded Regional Theatre of the Year at The Stage Awards back in 2015. The theatre wanted a bold and fresh refurbishment experience to reflect the vibrant nature of the company. 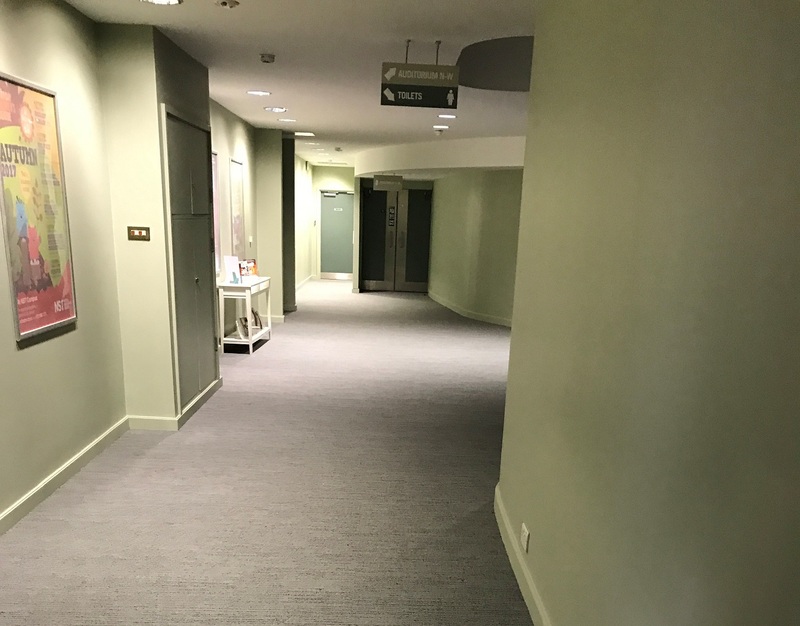 With a tight schedule of 8 weeks we were tasked with investigating and remedying dampness, strip up and replacing the flooring, complete redecoration of circulation spaces, remove and replace the glazing in the lobby area, overhaul the existing doors and washroom facilities. The venue had to be left ‘as new’ at the end of each day, no equipment or debris could be left, due to the continued use of the building – including for graduation day.